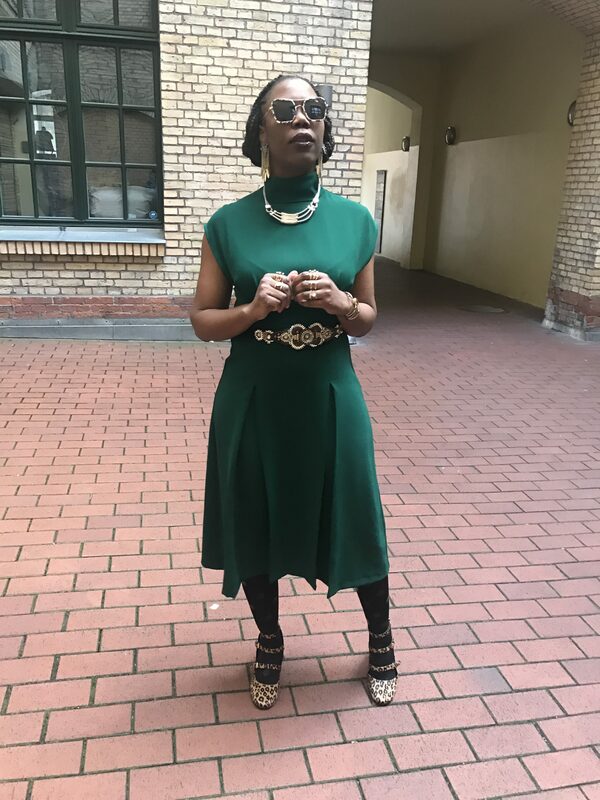 For the purpose of this article, I settled on this lush green midi dress from Zara and the essential tips I am about to share with you will do the trick for most smart dresses you choose for the office. Nothing quite channels your inner boss like a structured blazer. Blazers have a come a long way since their more conservative old boys’ clubs days, punctuated with asorted house crests. Now, due to the creative restructuring from household brands like Gucci, Chanel and Prada- blazers play an integral role when we want to juxtapose our feminine outfits with a razor-sharp masculine touch. I have a particular liking for oversized blazers with statement buttons. Feast your eyes on this fab selection of blazers. Every fashion lover knows that in winter, polo necks are an essential winter wardrobe staple. 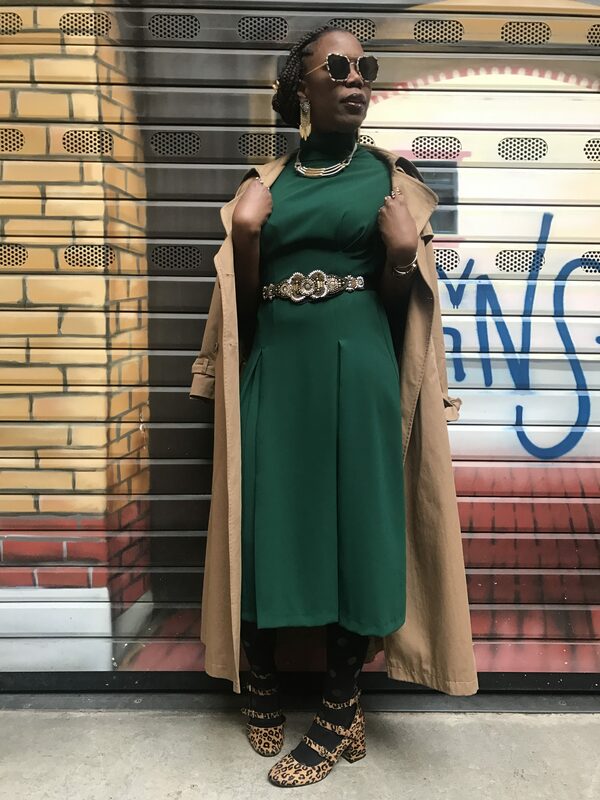 Whether you wear these cozy knits on their own or underneath a dress- polo necks give an ensemble a sophisticated and preppy touch, which is perfect for the workplace. 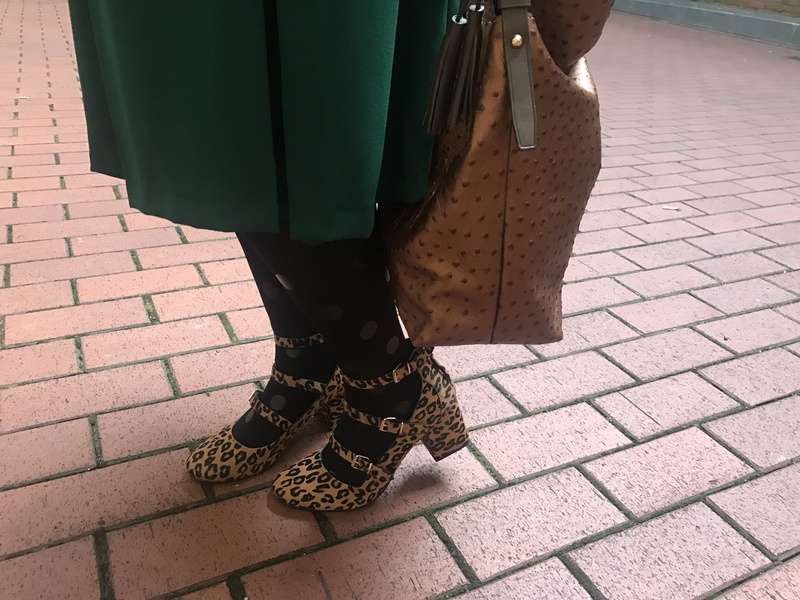 ‘Workin’ 9 to 5, what a way to make a livin’, belted out Dolly Parton, well if you can have some fun on the way with your office style- it certainly helps to brighten up an otherwise mundane day. Don’t tell me you’ve never been having a bad day at work and then looked down south at your new embellished footwear and given an inner smile! 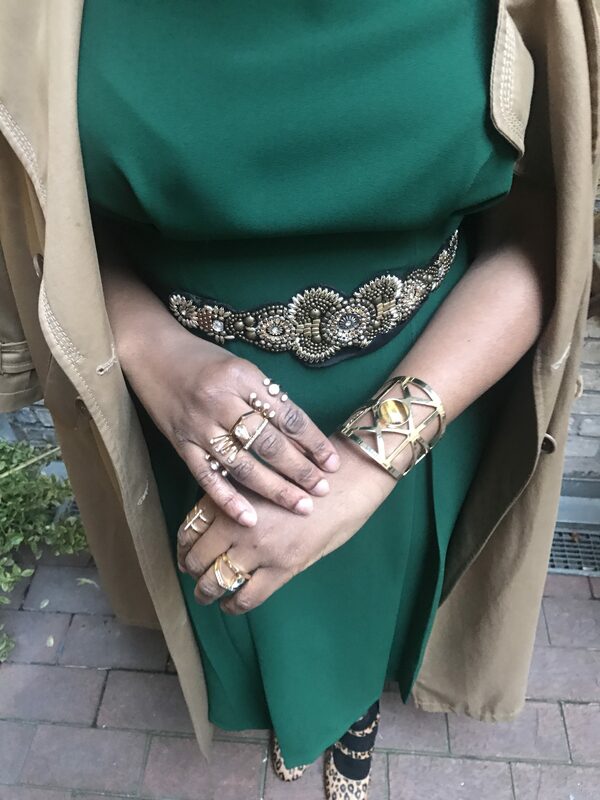 Now ladies, if you work in a corporate environment, you will have to dial back your accessories but remember, jewellery in an attractive minimalist style will take your work attire up a notch. However, if you work in a creative sector like PR or fashion, then you can experiment more with statement jewellery. 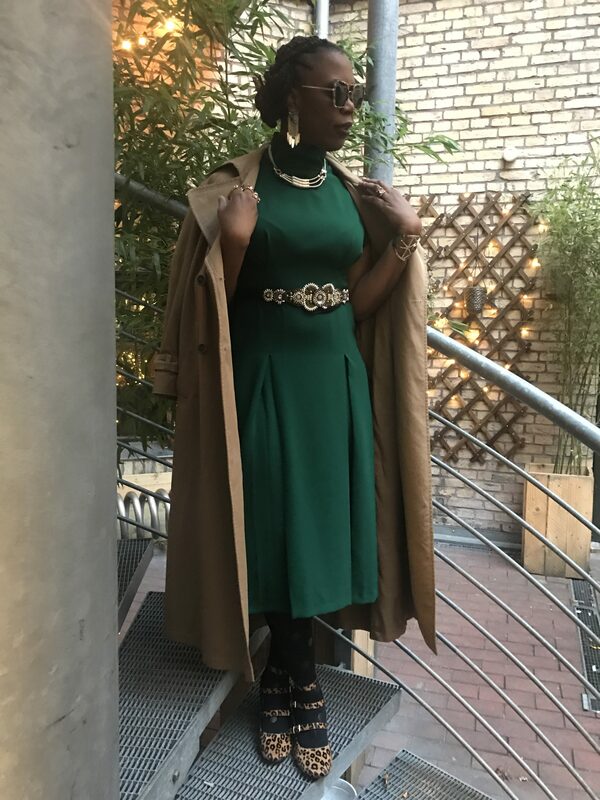 Even though we take our coats off as soon as we get into the office, our outerwear office style plays an integral part in making us feel the part as we make our way to and fro our respective work places. 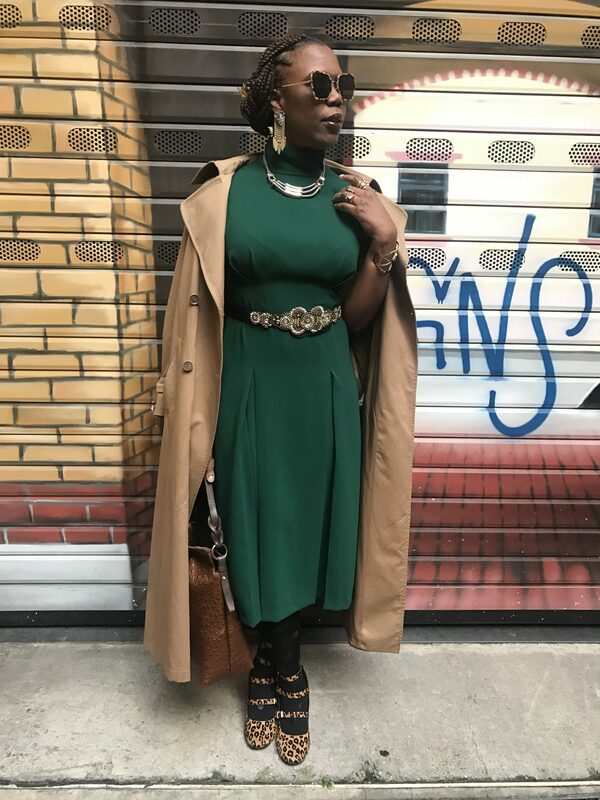 As you know I am a fan of maxi coats, currently, I’m healthily obsessed with trench coats and love the way my coat’s camel hue compliments my forest green mid-length work dress. I hope these tips breathe new life into your work attire! Now, back to me- what do you think of my Princess Leia-inspired braids? I’ve been mulling over the idea of braiding my hair but was terrified of letting another hairstylist butcher my hairline. Well, as you can see from my hairstyle, I’ve succumbed for the time being. 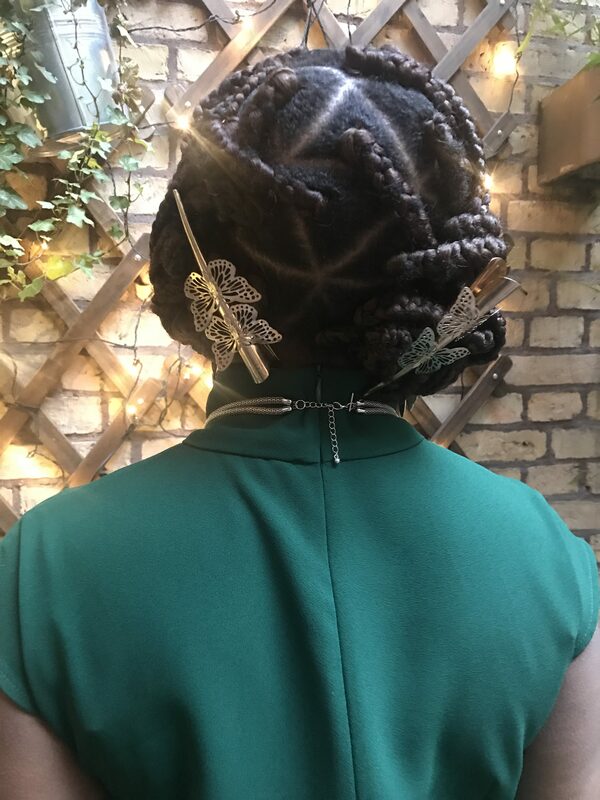 Can you believe that the hairstylist had braided all my braids together in a bold mohawk plait (and charged me extra for it!!) and it came undone the very next morning. Grrrr! Thank the Lord, I’m creative because I was able to whip this style up with my butterfly hair clips!